510.00 sqft. 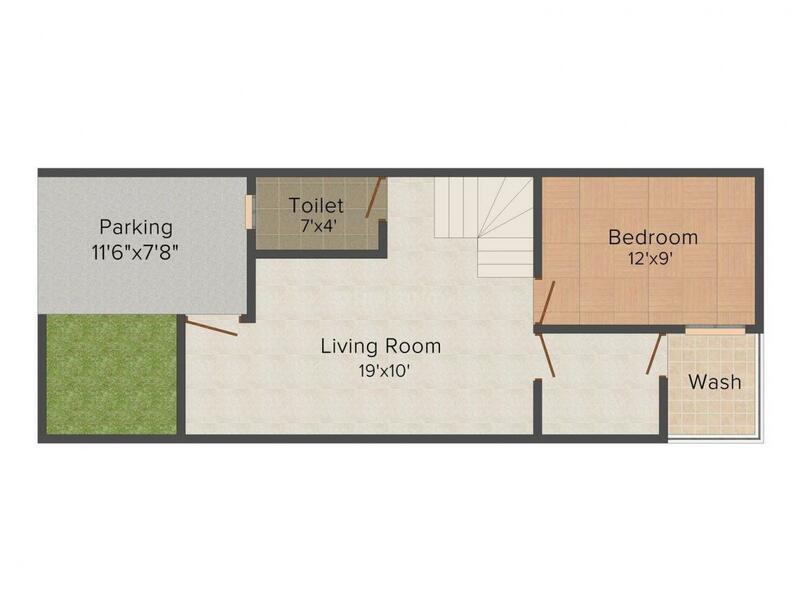 - 1772.00 sqft. As the name aptly suggests, Lotus Park is resplendent residential project surrounded with lush gardens and tranquil surroundings. Enter a world of celestial dreams at this project where you will find all. This project is architecturally designed that blends the aesthetics of a urban living with all personal needs and rich amenities for easy going. It is a perfect choice for those who love to dwell in an undisturbed and peaceful locale. 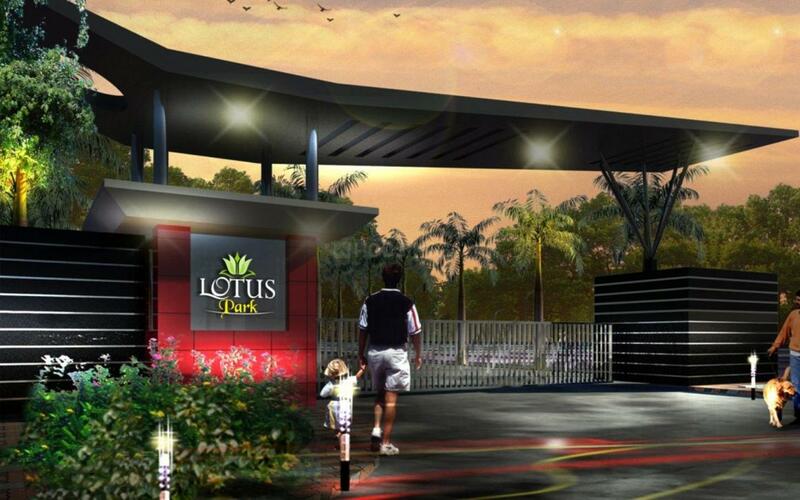 Just step into Lotus Park and experience the enrichment into your life with your loved ones. 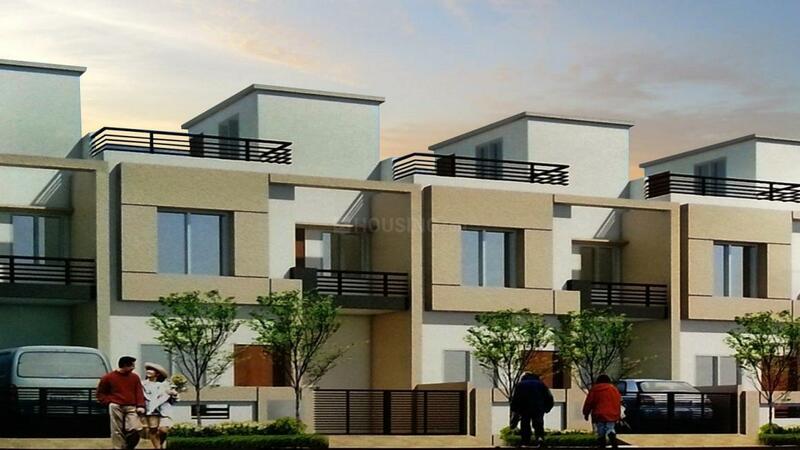 Mandideep is one of the main residential and industrial areas situated in Bhopal, Madhya Pradesh. The area is very close to the Bhimbetka region and connects the famous archaeological site with other parts of the country. The Raja Bhoj International Airport is the closest one to the place and connects the area with several other parts of the national and international cities of importance. The Bhopal junction railway station is the closest junction station to the place whereas the Mandideep railway station is the closest one to the area. The National Highway 12 borders the area and lends excellent connectivity avenues to the place. 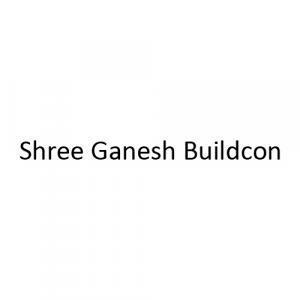 Shree Ganesh Buildcon is a name known for its excellence. To provide beautiful and luxurious homes at affordable prices have been their motto. They have always tried to use new technologies and incorporate the latest methods and procedures in their projects. Shree Ganesh Buildcon is developers of repute and has been in this business for more than a decade. With a well qualified team they have been using modern techniques and equipment to ensure that their projects are completed on time. Their team of well-trained and experienced architects and technicians use the latest of technologies, equipment, methods and processes to deliver the finest quality of construction on time. The group is committed to provide high value for the loyalty of its customers.